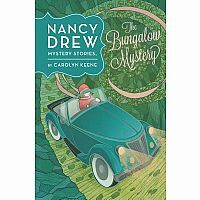 A special treat for Nancy Drew fans, and any reader who's new to the series! 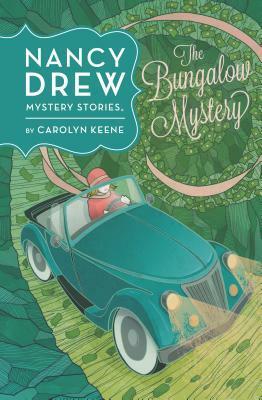 Penguin Books has released a stunning new edition of an old favorite: The Bungalow Mystery, the third book in the incredibly popular, long-running series. It's the same exciting mystery that readers have fallen in love with for more than 80 years—Nancy Drew has to help Laura Pendelton retrieve her family jewels, but they have to act quickly! Now with a brand-new look, this is an edition that collectors won't want to miss!